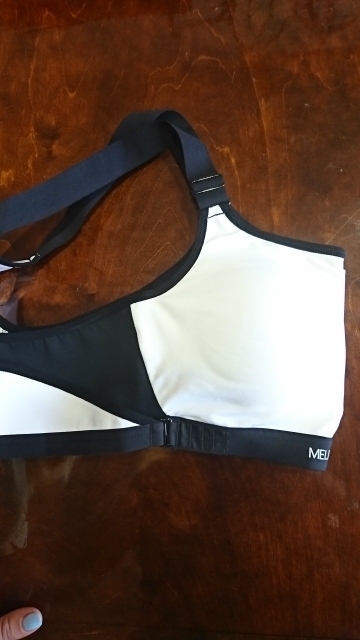 Our new Vital Sports Bra is made from a durable blend of 87% polyamide and 13% spandex. 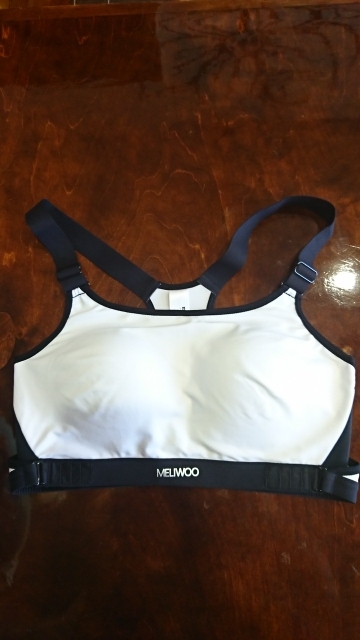 Our Vital Sports Bra features light padding and an adjustable under band. It uses dry fit technology making it perfect for a wide range of workout routines. It is offered in multiple color options. this is the second bra I bought from this site and I will buy more.. super support. nice material. Just great! Shipping was great. Got here in less than 10 days and goes really well with some leggings i recently bought from this site. So happy!! Really loving this bra. Wore it to the gym this morning to try it out and im really happy with it. Great support you cant go wrrong! All i can say is i will def be ordering again. Great product, great service and fast delivery. Fast shipping and delivery. 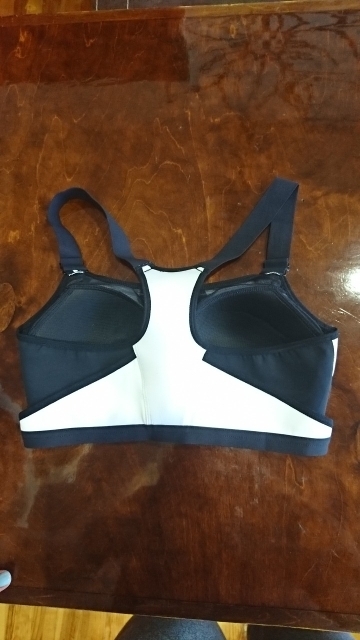 Very lovely top, super quality, comfortable and excellent support! The European size fit perfectly for me. Thank you, this site is one of my new favorites. Great sports bra. Amazing quality for less than some of my name brand fitness clothes. Not to mention free shipping!! Fast shipping (2 weeks to UK), excellent quality, size 90-76 and bottom and top adjustable very convenient. Recommend without a doubt.